The Maker Dao ecosystem has been growing steadily over the past few months while Ethereum (ETH) price has tanked, the total debt issued is over $$76 Million in Dai with over 2 Million Ethereum tokens held in collateral. Maker Dao is the single most valuable dApp on the Ethereum ecosystem and has been successful so far with a decentralized governance structure. With a fairly complicated smart contract system, users are able to borrow dollar pegged Dai tokens with ETH locked in as collateral. 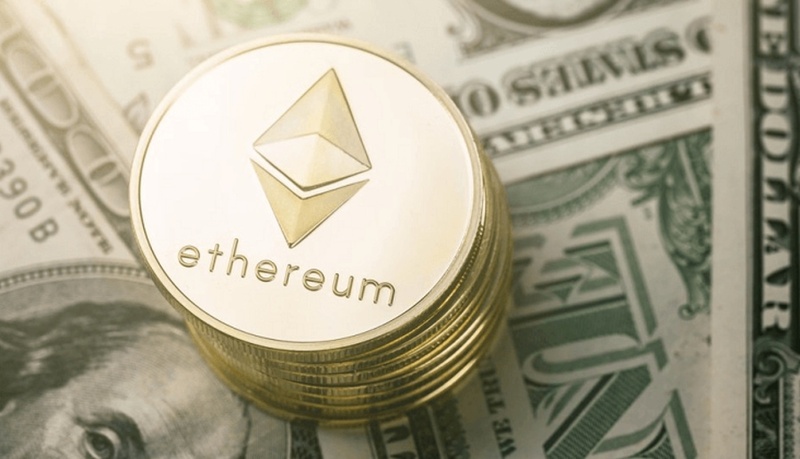 At the time of press, over 2 Million Ethereum (ETH) tokens valued at $217.4 Million are held as collateral to issue $76.448 Million in Dai. That means approximately for every $3 worth ETH is locked in as collateral for every $1 of Dai issued to beat the volatility of ETH. CDP (Collateralised Debt Position) is a smart contract that allows the creation of new Dai tokens with ETH held as collateral. If the price falls below the price levels of the collateral then the position gets liquidated while the user is left with the borrowed Dai tokens. CDPs are becoming increasingly popular despite the bear market, the total number of CDPs have increased 300% in the last four months on the Maker DAO platform. In the month of January, the number of CDPs created doubled to 1867 from 933 in December. There are multiple reasons to seek out CDPs. As a Loan: Just like people borrow money on their houses or gold, one can borrow Dollar pegged Dai with Ethereum as collateral. But the difference is that the process is automated and is riskier due to the volatility of ETH. Leveraged positions: One can borrow Dai and use it to buy more ETH. For example, let’s say I took 15 ETH and opened a CDP to receive DAI worth 10 ETH. Now if I buy ETH with the borrowed DAI then my exposure now becomes 25 ETH instead of 15, but this obviously comes with the risk of liquidation if the price drops significantly. Token Arbitrage: let’s say I am long Ethereum, now instead of liquidating my position I can simply borrow Dai and use it to buy other tokens. If the token outperforms ETH then I can sell a portion of it and buy back the ETH hence retaining both the token and ETH exposure. The Maker DAO ecosystem is governed by the Maker token whose current market cap is a whopping $313 Million making it one of the most valuable ERC 20 tokens.